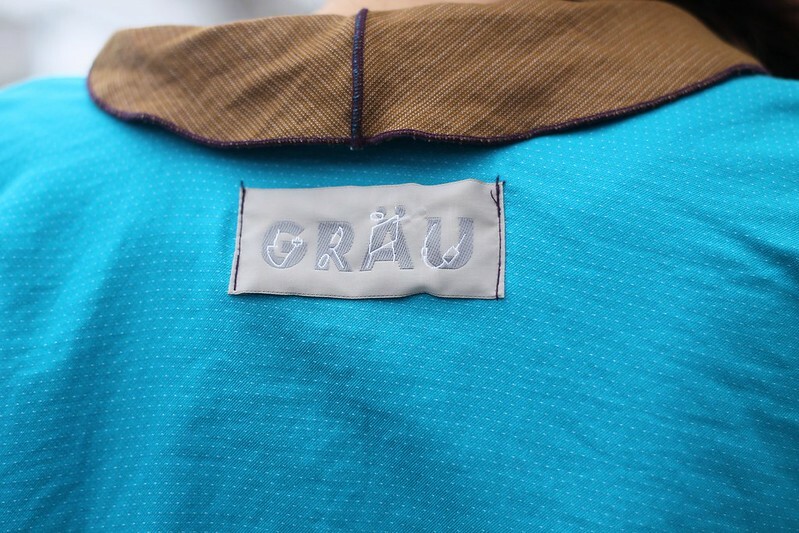 Grau is an uber cool LA based company. They specialize in pieces like this jacket. Open & easy but still holding on to a bit of structure to not overwhelm you. The shape on this is really incomparable. 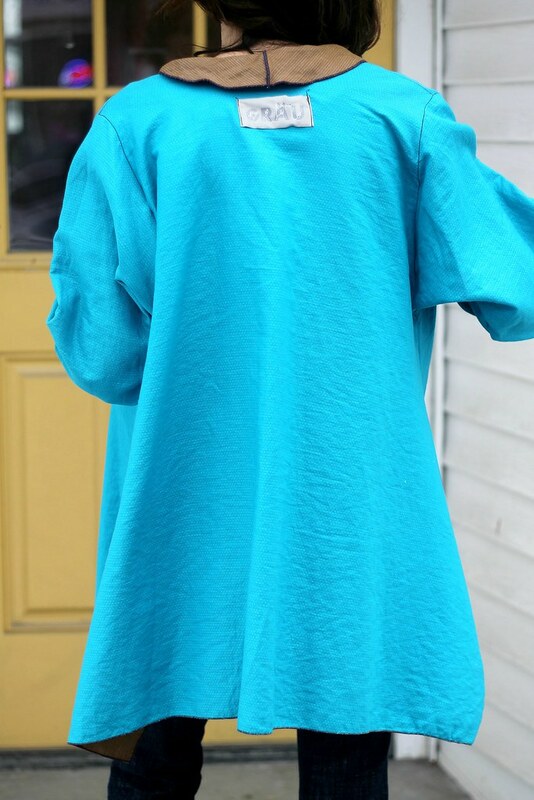 The color makes it the perfect piece to throw on for Spring. This entry was posted on Monday, March 9, 2015 and is filed under blue. You can follow any responses to this entry through the RSS 2.0. You can leave a response. Very very cool topper, Sheree. Thanks for sharing with Visible Monday, xo.